As with most good things, it all started over beers after a bike ride. Last fall, Luis Berroteran finished leading a mountain bike ride and met up with his friend Mike Weisberg at Revival Brews in Evergreen. They had been talking about starting their own outdoor retail shop for a while, but hadn’t moved forward. “So Mike, when are we gonna start that shop?” Berroteran asked Weisberg at the bar. A man at the bar overheard them talking and chimed in, saying he owned the building across the street and that they should check out the vacant space. 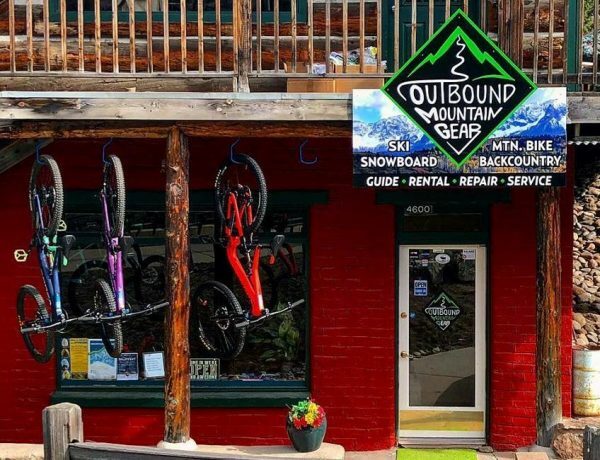 About a month ago, they opened Outbound Mountain Gear in the heart of Evergreen at 4600 Plettner Lane. “I had been traveling the country and ended up staying in Denver for a while and from there, just decided with my buddy that it was time to open our own shop,” Weisberg said Thursday. 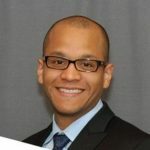 Weisberg, 36, has worked at outdoor shops in Massachusetts, Oregon and Colorado as a bike and ski mechanic. Berroteran is a geotechnical engineer. 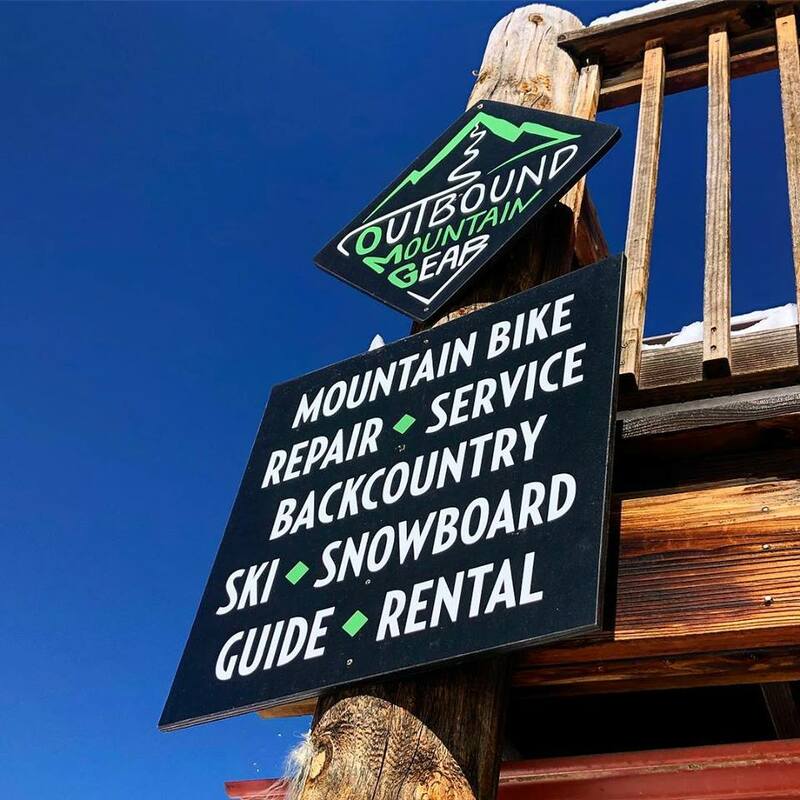 In addition to apparel and gear, Outbound provides full mountain bike, ski and snowboard tune services, in addition to carrying bikes, skis and snowboards for rent or sale. 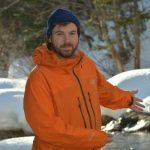 “We’re working on getting a guide organization going for backcountry skiing and guiding,” Weisberg said. The shop carries mountain bike brands Evil, based in Washington, and Orbea, based in Spain, and will rent them out for $90 per day. 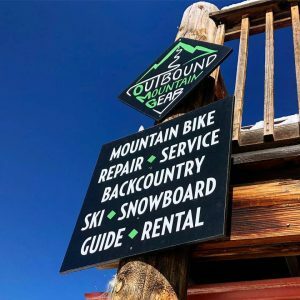 Outbound also sells and demos Colorado-based Weston splitboards for backcountry snowboarding, and Black Diamond and G3 skis. Weisberg’s first foray into the outdoor industry was making face masks, headbands and beanies for skiing and snowboarding. He has made the Outbound Mountain Gear face masks for a few years and now makes them in his Evergreen shop. Instead, she just taught him how to sew. Weisberg and Berroteran funded the shop through an SBA loan. Evergreen also is home to outdoor retailers Warbonnet Outdoors and Boone Mountain Sports.